With all the recent talk about the differences between the United States and elsewhere in the world when it comes to baseball behavior, it’s worth pointing out Bernie Williams’ recent conversation with SI’s Maggie Gray. Latin people, especially Puerto Ricans and Dominicans, have always been very passionate. 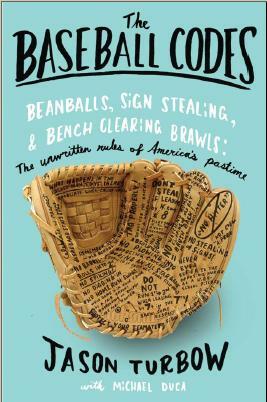 And baseball has always been characterized, at least in the United States, as ‘You don’t showboat. You don’t show up the opposition. You hit a home run and you shut up and you run the bases hard and you keep playing the game.’ Obviously, that’s not the way they play the games in these Latin countries. Everybody gets involved. Everybody’s brash and passionate and intense about it. They were showing part of what their culture is to them. This is what the WBC is all about. To have the different cultures come into a tournament and express themselves the way their culture allows them to do. That’s what makes this game great and that, to me, was the purpose of this tournament—to have this clash of cultures and different attitudes about the game, to go in and see who is the best. Latin players have been slowly integrating such a mindset into the big leagues for years now. If enough players actively agree with Kinsler about open celebration, such integration will be more slowly adopted. From the looks of things, however, such is not the case. Those in the “right way” camp are still correct in their opinions—they just need to realize that the term is, like the sport itself, evolving.